Ghetto P yet again shows his Rap prowess on this track titled "Give a F**k". He lands is signature Mike Tyson Combos as he switches at will from rap to dancehall, to rap to dancehall and back to rap. He fts himself as Tytle. 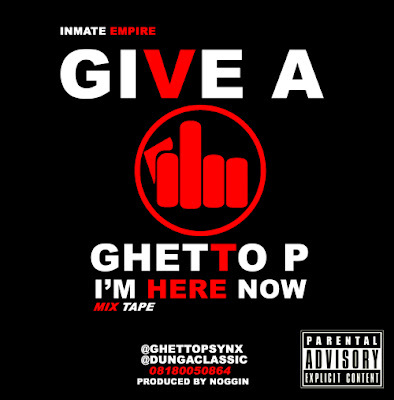 The track is off his up coming mix-tape titled " I Am Here Now", Ghetto P emphasizes that the track is not a diss track.